The International Design Awards (IDA), one of the most prestigious Design Awards in America, are currently open for entries in the 8th competition. Entries from any part of the world are eligible for submission. Architects and designers of interior, product, graphic and fashion are invited to submit their work for the IDA design competition and a chance to present their creations to the internationally renowned panel of experts, thereby competing for the title of the Designer of the Year. The winners enjoy international attention with a major PR campaign plus inclusion in IDA book of designs, press campaign, directory, certificate of achievement, seal of winning design, online exposure and the IDA trophy. 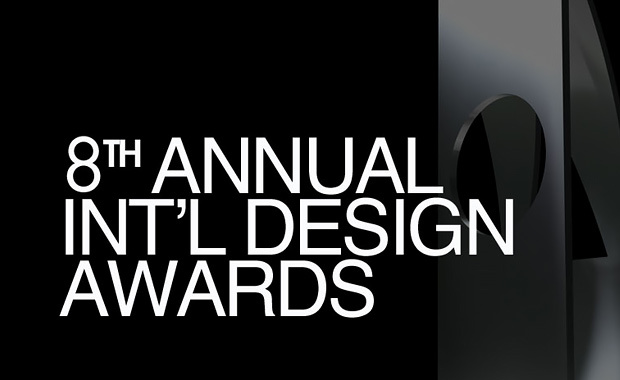 The International Design Awards (IDA) celebrate five design disciplines, including: Architecture, Interior, Product, Graphic and Fashion Design. Since its formation in 2007, the International Design Awards has gained global recognition as an ideal promotional platform for legendary design visionaries whose works have won the hearts and minds of critics, media and clients. IDA also offers emerging designers the exciting opportunity for their creations to be seen and admired all over the world. Entry fees start from $80 for Student and $250 for Professional entries, with discounts offered for additional entries and submissions in different categories.